Photo: View painted by Georgia O'Keefe. Eastern Mojave Vegetation View painted by Georgia O'Keefe. US Highway 84: at Ghost Ranch. 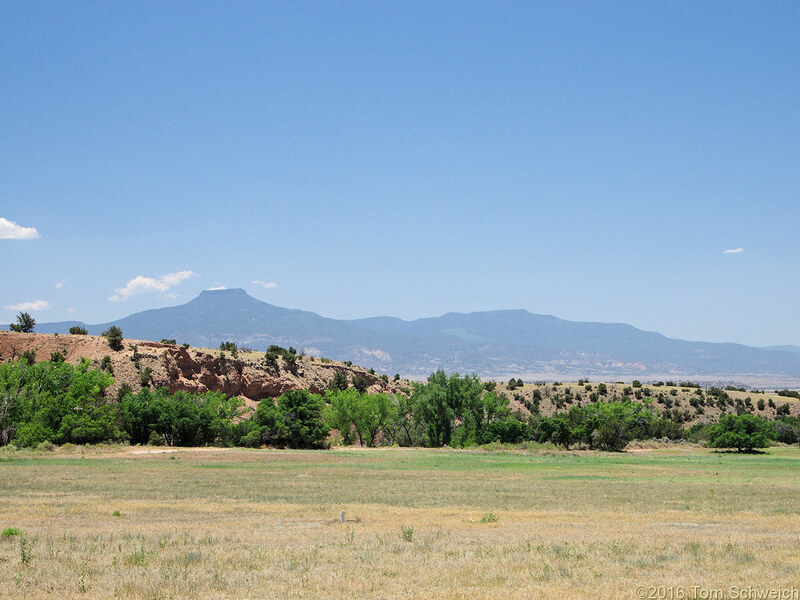 Other photos about Geography - New Mexico or Ghost Ranch.